NAI Significa is part of NAI Global, a leading global association of commercial real estate professionals and related services. Currently, there are more than 400 offices around the world, comprising more than 7,000 market professionals. We complete over € 17 billion commercial real estate transactions annually. NAI Significa was founded in 2011 as Cenilna družba d.o.o. Founders Simon Kavka Jensterle and Andrej Lampe have extensive experience in real estate, where they have been working for over 15 years. 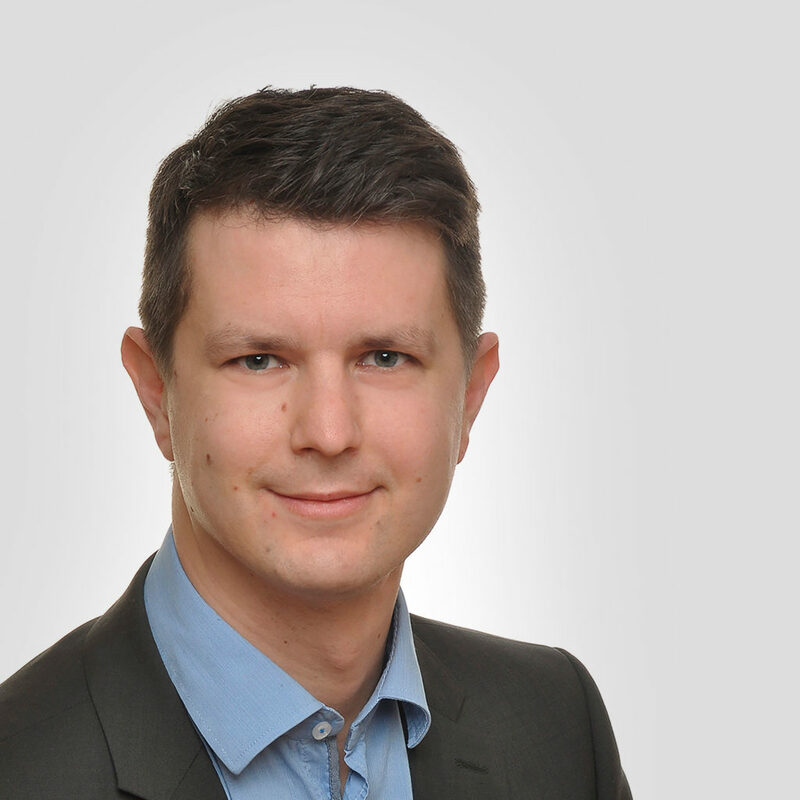 Partner Matija Filiplič leads Corporate Finance Services department. NAI Significa is the only global consulting company in Slovenia with experience in valuation services ranging from real estate, business to machines and equipment, as well as real estate brokerage, energy review certificates, and last but not least, financial consulting services. There are two RICS members and one CFA member. NAI Significa is one of the leading companies in the field of valuation in Slovenia. Annually, we estimate more than 3 million square meters in the region, totalling over 1 billion €. Currently, we consist of 16 highly-qualified professionals. In June 2018, Cenilna družba d.o.o. team joined international group NAI Global under the new name NAI Significa. We became part of a global power that drives the market with commercial real estate and related services. Access to the international market allows us to see further enabling us to offer significantly better and more complex services. Andrej Lampe holds a University degree in Engineering. He is a Certified Real Estate Valuer and an expert in issuing energy review certificates. 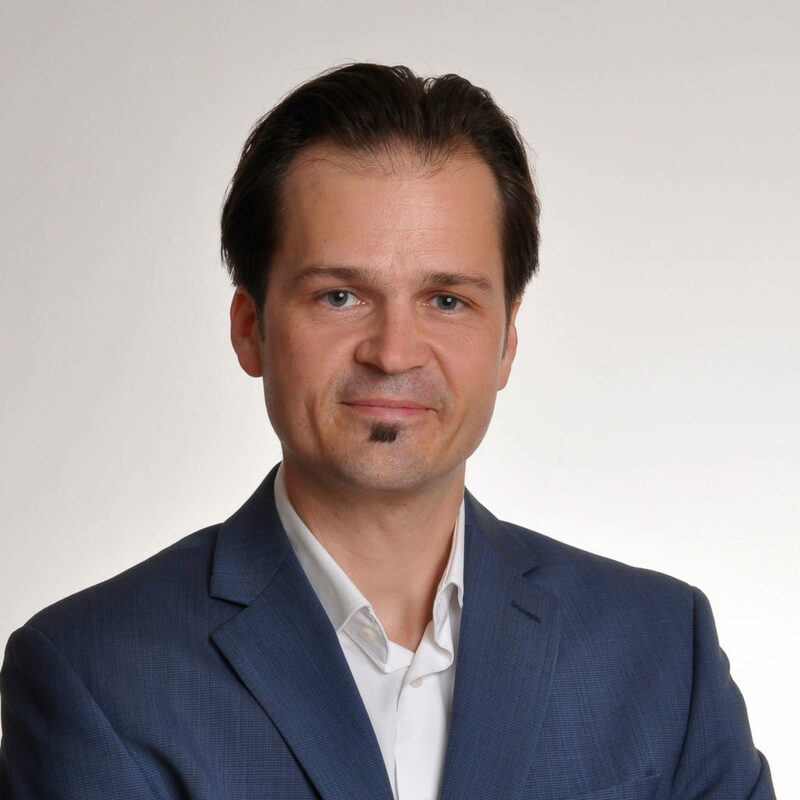 In 2013, he became member of RICS for the field of real estate valuation in Slovenia. He is also a member of the Slovenian Institute of Auditors and the Slovenian Chamber of Engineers. In addition to many years of experience in real estate valuation, he has, as an authorized construction engineer, experience in development, management and construction supervision in the construction of major real estate projects. Jure Fleischman holds a Master’s degree in Law and property management. He is a Certified Real Estate Valuer. In addition, he is a judicial valuer for the field of construction (subsection real estate) and a certified real estate agent. He is a member of the Slovenian Institute of Auditors and a member of the Association of Judicial Appraisers and Experts. In addition to many years of experience in real estate valuation, he has experience in real estate brokerage and development of real estate projects. 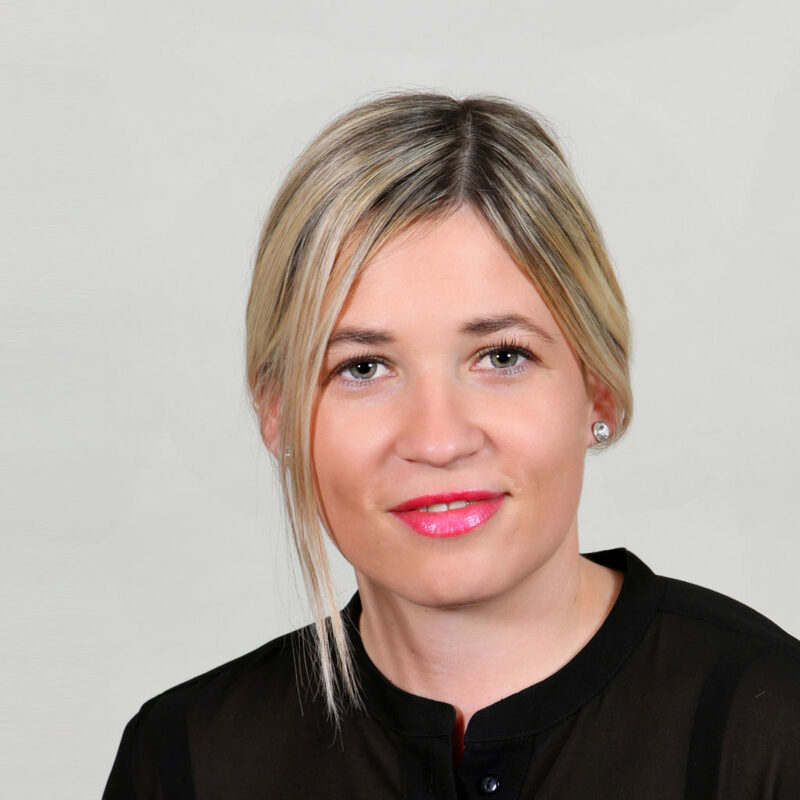 Katja Kovačič holds a Master’s degree in Law and property management. She is a Certified Real Estate Valuer and a real estate broker. In addition to real estate valuation, her experience in real estate also includes real estate brokerage, real estate portfolio management, legal advice and write-up of contracts. She also took part in the construction of major real estate projects and led a smaller company. Matija Filiplič holds a University degree in Economics and a Master’s degree from London School of Economics. He is a Certified Business Valuer and holder of the CFA licence, an international license that brings together financial experts around the world. He is a member of the Slovenian CFA Society and the Slovenian Institute of Auditors. Prior to working at NAI Significa, he gained his experience at NLB d.d. where he worked for over 10 years in the field of corporate finance. In addition, he led sell-side M&A processes, advising on purchases and sales of companies and has experience performing financial due diligence of companies. Simon Kavka Jensterle holds a University degree in Economics. He is a Certified Real Estate Valuer and Machine and Equipment Valuer with over 15 years of experience. 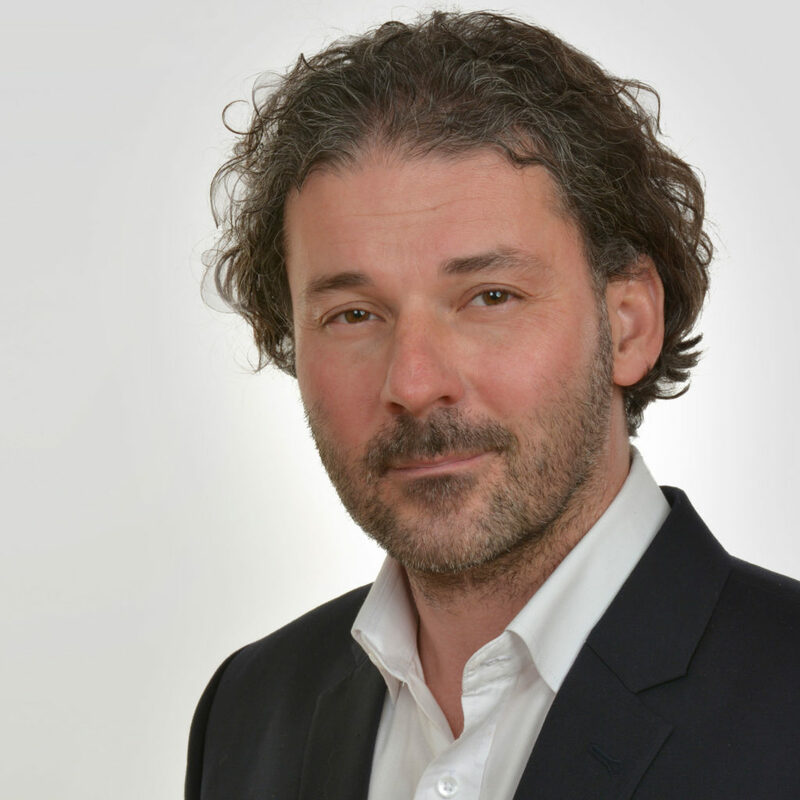 In 2013, he became member of RICS for the field of real estate valuation in Slovenia. He is also a member of the Slovenian Institute of Auditors. In addition to many years of experience in real estate valuation, he also has extensive experience in real estate brokerage. 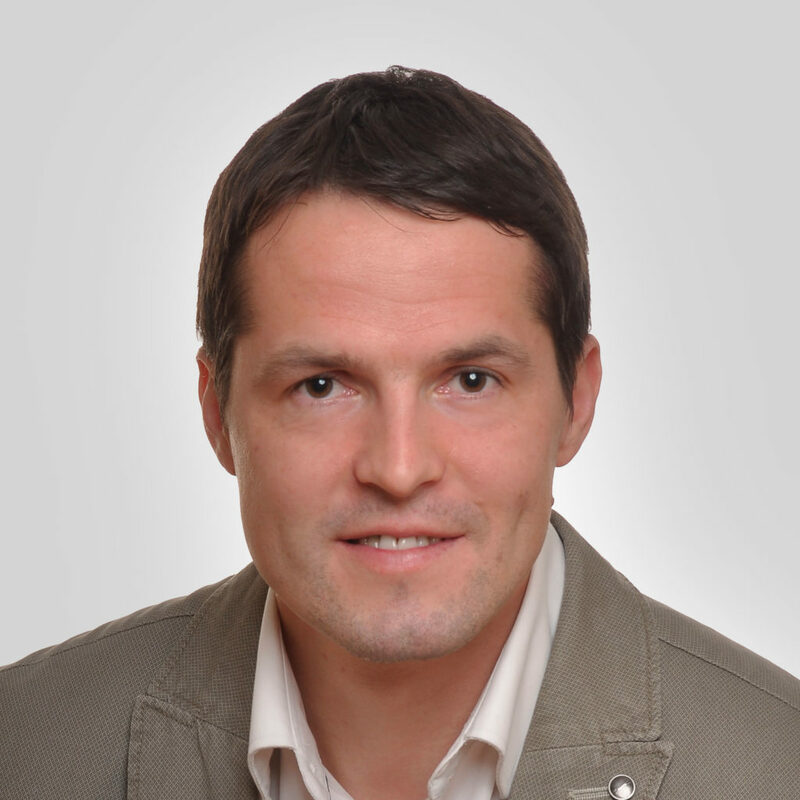 He has worked with clients such as Swarovski, Adecco, Syngenta, Publikum, Veletekstil d.d., Žito d.d. etc.